My first full-length book is out. 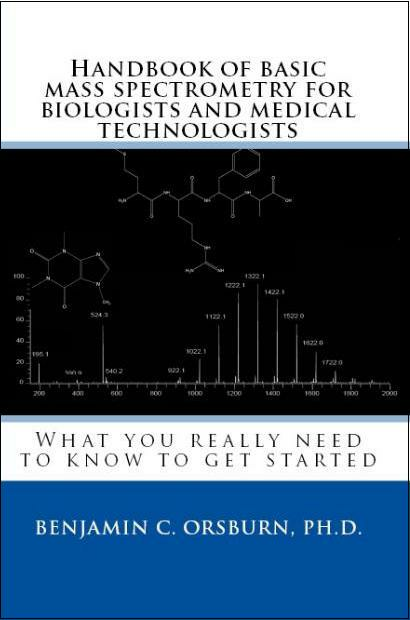 The handbook of basic mass spectrometry is my attempt to simplify this field down to what biologists and medical technologists need to know. You don't need a physics degree to do a mass spec experiment and you shouldn't need one to understand the machine you are using. I hope that this helps make the field of mass spectrometry a little less daunting to potential practitioners out there.